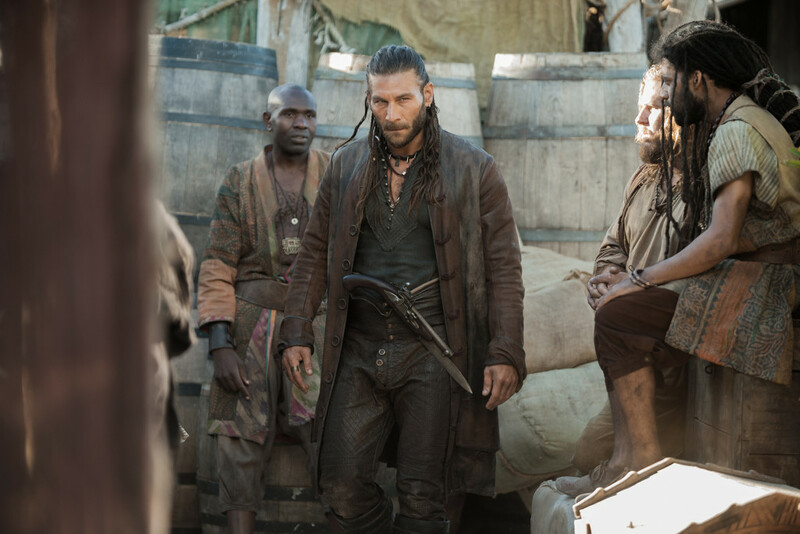 Black Sails airs on Saturdays at 9:00 PM ET/PT on Starz. This week, Flint and The Walrus crew find themselves is a problematic situation. Back at Nassau, as the impending threat of the Governor’s takeover closes in, Jack, Anne, and Vane consider their options.